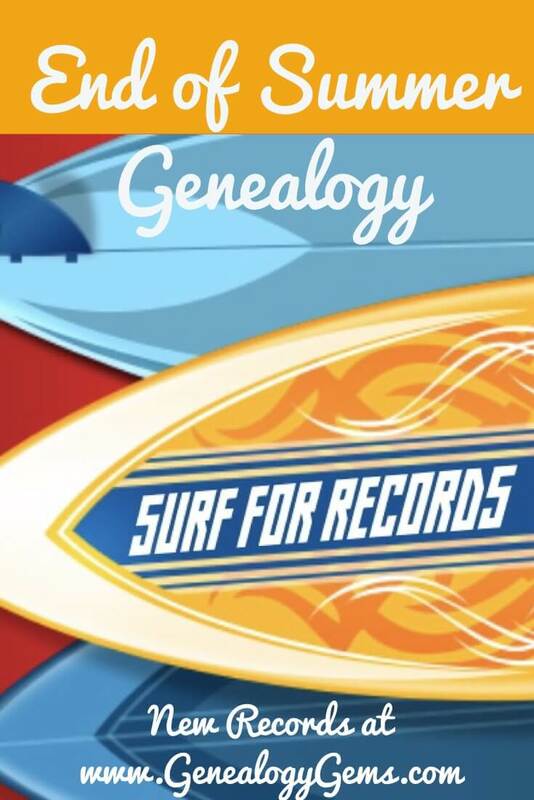 Get ready to ride the last waves of summer at FamilySearch with their millions of newly published free genealogy records! Major new or updated collections include England and Wales Wills and Probate Calendar; French census and church records; South Africa probate; and in the US, Illinois naturalizations, Michigan vital records, US-Canada border crossings and WWI American Expeditionary Forces deaths. 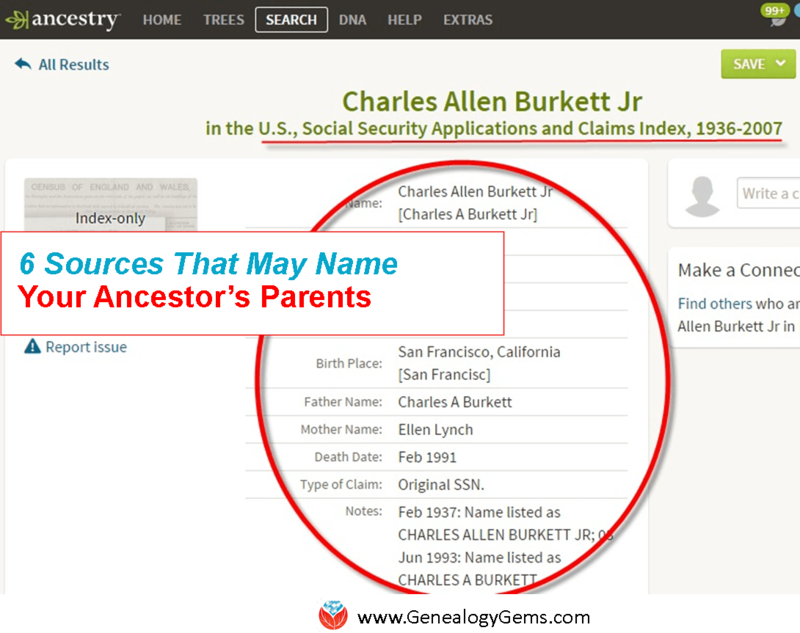 The always-free Genealogy Giant FamilySearch.org has published England and Wales, National Index of Wills and Administrations, 1858-1957. With just over a million records, it references the National Probate Calendar, an index to wills and administrations recorded in these countries. Also for France, more than 160,000 indexed records have been added to France, Saône-et-Loire, Censuses, 1836. Illinois naturalizations. Over 626,000 indexed records have been added to FamilySearch’s Illinois, County Naturalization Records, 1800-1998. The content and county coverage vary by time period; most records date previous to 1945. This index could prove quite helpful to those seeking naturalization papers for immigrant ancestors who lived in Illinois, as there was no single court in which to naturalize before 1906—so immigrants could (and did) go to several different places. US – Canada border crossings. FamilySearch has expanded its collection of free border-crossing records with a new index: United States, Border Crossings from Canada to United States, 1894-1954. It’s “an index of aliens and citizens crossing into the United States from Canada via various ports of entry along the U.S.-Canada border” (see also an overlapping and much larger FamilySearch collection of Canada-to-US border crossing records here). 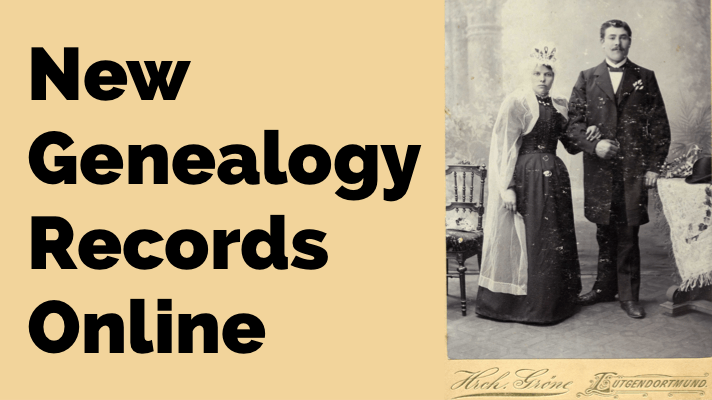 Ready to learn step-by-step how to trace your family history? 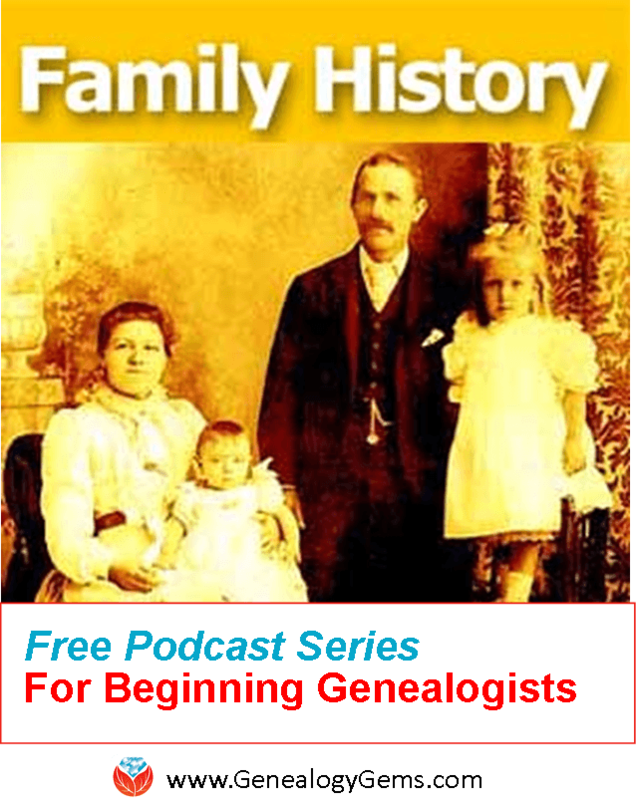 Listen to Lisa Louise Cooke’s free podcast series, Family History: Genealogy Made Easy. This series of 45 episodes walks you through the essentials of research, like finding and contacting living relatives, understanding various kinds of genealogical record types and even organizing strategies so you’ll be able to keep track of what you’ve discovered. It’s free and easy to listen–you only have to decide whether to listen to every episode or just pick the ones you need the most! Môžem očakávať, že na Family search budú zverejnené matriky zo S l o v e n s k a /zvlášť evanjelické/, ktoré sú zatiaľ vyznačené, že sú len na kotúčoch a kedy. Ďakujem !